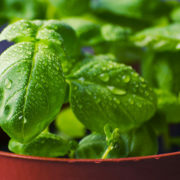 Basil leaves are considered as a traditional remedy for many ailments and health problems. People across the globe still use them in their daily lives. Normally speaking, coughing is perfectly normal. 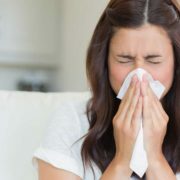 Though, sustained coughing can also be indicative of a number of conditions, such as an allergy or infection. Being one of the prominent clinics of the area, the services offered are extremely reliable and effective. Acute and chronic illness in many patients can be cured through a number treatments and medications. One of the medical fields that can cure these ailments is homeopathy and this treatment is offered by expert physicians or doctors also called as homeopaths. 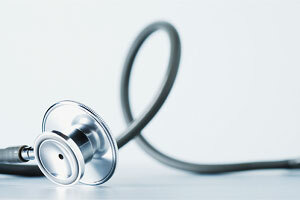 These doctors generally use a holistic approach in treating patients. Homeopathy doctors in Dubai usually carry out a detailed consultation before offering any treatments to the patients. The aim is to first identify the root cause of every sickness. Fever, cold, cough, migraine, sinus, stomach disorders are some of the health issues addressed by a homeopath. For the best treatment in Dubai, you can visit homeopathy in Sharjah as this place has many homeopathy doctors offering excellent treatment. Depending upon the symptoms, a homeopath will then offer necessary treatment and cure to a patient. The doctors aim towards increasing the immune power and immunity system in each patient, thereby healing them from within. The approach used by a homeopath to cure a patient might be of a longer duration and take time in the cure as compared to other antibiotics, but is surely one of the best treatments for the well-being of a patient in the long run. 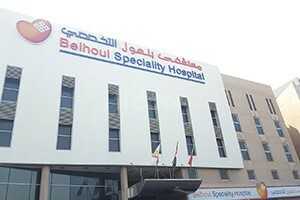 In Dubai, most homeopathy doctors operate through private clinics. 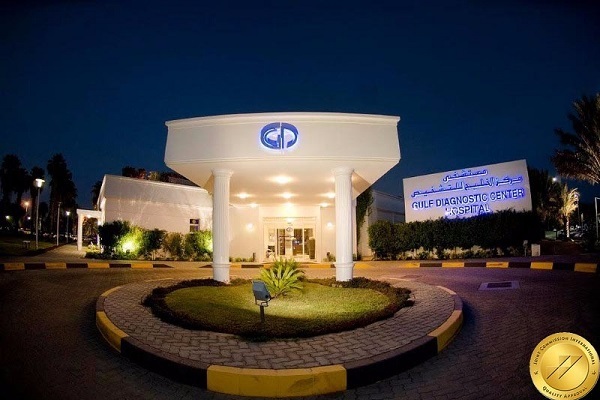 There are many Homeopathy clinics in Deira Dubai. The medications offered by a homeopathic doctor are completely safe. These medicines do not have any negative or side effects on anyone. As a result of this, homeopathy medicines can be consumed by children, elderly, adults and even pregnant women. Homeopathy doctors or homeopaths can also assist in improving the overall well-being of an individual by improving their digestive system. 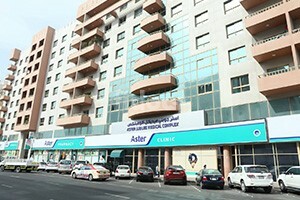 There are many homeopathy doctors in Bur Dubai that one can visit. 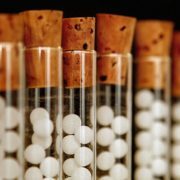 Not just clinics there are also many good homeopathy pharmacies in Dubai. So go ahead and find the best Homeopathy clinics and hospitals In Dubai on Fidoc. Make an informed choice when it comes to accessing healthcare, and book appointments at the best clinics and hospitals in Dubai.